Are you feeling tired and worn out after a day packed with work, work, and just work? One of the great ways to unwind and relax is to make a tea infused with a handful of catnip leaves. The mindboggling aroma of this fragrant herb from the mint family has a positive effect on your nervous system, gifting you with much tranquility and peace. 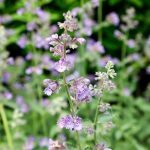 While Catnip is more popular as a feline-friendly herb, it has some amazing goodness for humans too. From being a touted remedy for stress and restlessness, it has also been quite popular as a cure for flatulence. A reliable nervine, emenagogue, astringent, and sedative, this herb is used in the form of essential oil and herbal tea. While the leaves have nerve soothing properties, the roots of this mint cousin is a stimulant. Packed with various chemicals, including choline and acetic acid, this herb contains a good amount of folic acid, limonene, inositol, nepetalic acid, and pentanoic acid. It also contains minerals, such as sodium, phosphorous, manganese, and sulphur along with assorted vitamins like Vitamin A and the B group Vitamins. Premature aging is worrisome for women. Drinking two cups of this tea is known to put your worries about this issue at rest. Catnip leaves contain good quantities of antioxidants. These antioxidants absorb the free radicals roaming around in your body. The harmful elements, if left unharnessed, cause fine lines, wrinkles, and sags – the signs of premature aging. This herbal infusion prevents the onset of these signs, speeds up the repair process, and delays premature aging to a certain extent. You can use a cool catnip infusion as a skin disinfectant to clean the inflicted region. This helps in enhancing the repairing process of the tissues. It cleanses the wounds, acts as an antiseptic, and paves a way for a faster healing and recovery. The astringent nature of this herb promotes tightening of loose muscles and skin. When used over a period of time, it safeguards you from teeth loss. The astringent and antiseptic properties of this herb enable it to be used as a remedy for dandruff. Just apply a cool concoction of this herb to your scalp and hair and wash off after a while. You can also use this as a leave-in serum, if the dandruff is caused due to an irritated scalp. Catnip tea is an amazing deep conditioning agent. Just braid your hair and soak it in a catnip tea infusion. Alternatively, you can use it as a conditioning agent after shampooing your hair. It also acts as a leave in conditioner, keeping your hair moisturized and conditioned. It also leaves the tresses visibly soft and smooth. The anti-spasmodic properties of this herb provide relief from various forms of cramps. It easily and effectively eases the tensed muscles and bestows you with immediate relief. That is why a steam inhalation with a few drops of the catnip essential oil is advised during bronchial asthma and other spasmodic respiratory conditions for faster relief. Catnip had been widely popular as a carminative during the 17th century. It helps in eliminating flatulence and bloating by removing the gases trapped in the abdomen. You can either use it as an essential oil or as tea. If you are using in the form of oil, then add 3 to 4 drops to a clean napkin and sniff. A warm catnip tea with ginger gives you similar benefits. The diaphoretic nature of this mint cousin is known to be useful in easing fever. It induces profuse sweating, thus helps in bringing down the spiraling temperature. Once again the diaphoretic property of this herb comes into play. It induces sweating, thereby enables the removal of toxins from the body through sweat. The lower the toxins are, the better your metabolism levels be. An improved metabolic rate will enhance the fat burning process, which in turn will aid in weight loss. It helps in curing various stomach disorders, including ulcers. It also improves and regulates the secretion of gastric juices and bile, thereby paving the way for a normalized functioning of the digestive system. If traditional medicines are to be trusted, then this herb can be used in a prolonged way for easing acid attacks. 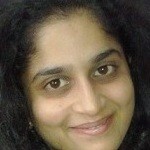 Being a natural emmenagogue, it helps in regulating the menstrual cycle. Women, who experience mood swings, irregular periods, and heavy periods, can take the help of this herb. Easing the cramps, the antispasmodic properties of this herb lowers the pain. The nerve soothing properties ensure that your mood swings are under control. 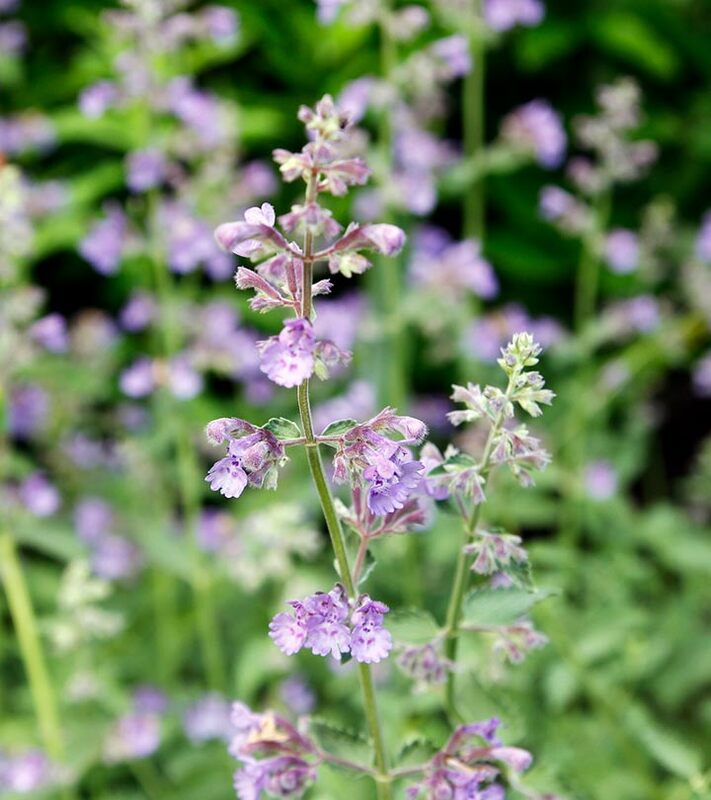 The nervine properties of the essential oil derived from catnip helps in soothing the nervous system, making it an ideal natural remedy for various nerve-related conditions including vertigo, Parkinson’s disease, and Alzheimer’s disease. It empowers the nerves, activates their functioning, thus offering relief. Catnip is a potentially powerful diuretic, which invokes frequent urination. This, in turn is useful for people who have renal failure triggered edema. A cup of this tea promotes urination, helping in excretion and elimination of wastes from the kidneys. This will help in faster recovery in such conditions. The sedative properties of catnip make it an amazing stress busting agent. A cup of warm catnip tea or a few drops of catnip essential oil eases the stress and anxiety. It relaxes you completely, thus helping you combat sleep disorders and depression. Carminative agents have gas removal properties. Gas trapped in the intestine can even prove fatal. It can lead to a choking feeling, cause chest pain, indigestion, and even raise your blood pressure. Catnip oil is an effective carminative, and it helps provide quick relief from gas troubles. Catnip oil is a potent diaphoretic, which means that it induces sweating. The excess sweating may seem like a sticky and smelly prospect, but it helps purge toxins from your body. Odorous sweat indicates that you have a high level of toxins in your body. If you are reasonably healthy, your sweat will not smell that bad. Excess sweating also promotes weight loss, reduces blood pressure, and even promotes general well-being. Catnip essential oil is an excellent sedative. It helps in putting you to sleep and eases tension and anxiety. Catnip essential oil relaxes both the body and the mind. Catnip oil is a natural diuretic, and it promotes proper urination. It increases the frequency of urination and is effective for people who suffer from water accumulation or renal failure due to swelling. Catnip oil drains any excess water through urination. You can also use catnip oil to lower your blood pressure, reduce your weight and purge any toxins present in your body. Thymol, an ingredient in the Catnip essential oil, is known to possess antiseptic properties. The analgesic nature of this herb is also known to be an effective cure for headaches and migraine. Catnip is an emmenagogue. It is known to have negative effects on pregnant women. Women, who are pregnant and lactating, should take advice from their doctors before using this herb to avoid negative side effects. Catnip is, unarguably, a treasure trove of benefits – for the skin, hair, and health. However, it is always advisable to opt for holistic methods after proper medical consultation. Have you ever tried catnip? Have you experienced its goodness? Why don’t you share your views and experience with us? It is just a scroll away.